Can i become A part of ur Staff team?  Hawk Servers DarkRP Staff Applications Denied Applications Can i become A part of ur Staff team? Why should we hire u as staff : I Believe u should hire me as staff bc i wold play a long time on the server and i can work a long time i Have all of my hrs on Hawk Servers (only the time i went to sanbox ) .I can help staff / assist when there is a big problem and they cant handle it (im not sayng u have bas staff ur staff is great ) i can learn and apply my knolege to the server rulebreakers. Nlr : Nlr is when a player just comes back to "life" : Jack dies when he getting raided and after he dies he comes back and kills the raider thats nlr u cant interfer whit ur other life. 4 Pending sits : I take it 1 by 1 until im done i might an other staff member to help if its to much. You do not meet the requirements, please try to reach them and reapply.